So, you’ve got a venue. You’ve spent considerable time doing it up, making it look the bee’s knees, and getting it ready for the kinds of events that will increase your profits and put it on the map. Here at Venueseeker, we love people like you – you’re the driving force behind what we do, and we never fail to feel utter admiration for the dedication and pride of venue owners when it comes to their stunning and unique spaces. However, if you want to make the most of your venue and get it buzzing with top events, you’ll have to put some real effort into your venue marketing. After all, if nobody knows about your venue, and you aren’t listed on the top sites, it’s going to be hard to get tongues wagging and intrigue spreading about your beloved space. When it comes to venue marketing ideas, there’s not really one correct approach which fits all situations or works with every venue. Each space has its own quirks, its own personality, and its own capacities and capabilities… and that means that your venue marketing approach needs to continually bear in mind your aims, your goals, your USP, and your own creative abilities. Despite this, there are plenty of tried and tested methods and processes which do work for the vast majority of venues, and if you’re relatively new to venue marketing, it’s probably a good idea to implement these before heading out on your own and doing things your own way. At Venueseeker, we’re always impressed by how the venue marketing industry is constantly changing. New technologies, new social networks, and new ideas are continually cropping up, and while some new approaches fall by the wayside, many work brilliantly and become key strategies adopted across the scene. 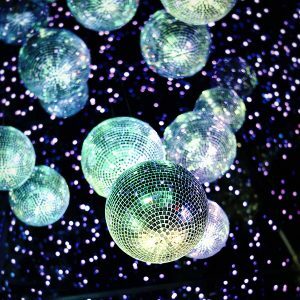 We’ve decided to gather together the best ideas and approaches we’ve come across during our years in this industry and present them to you in this handy guide to getting your venue noticed, filled up with happy revellers, and a key stopping point on the event calendar. 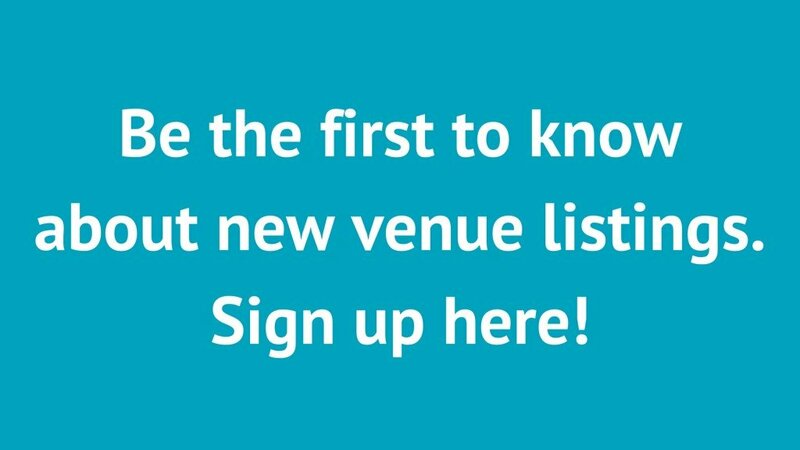 Ready to really make the most of your venue marketing and discover some of the hottest venue marketing ideas? Read on and find out all about it! 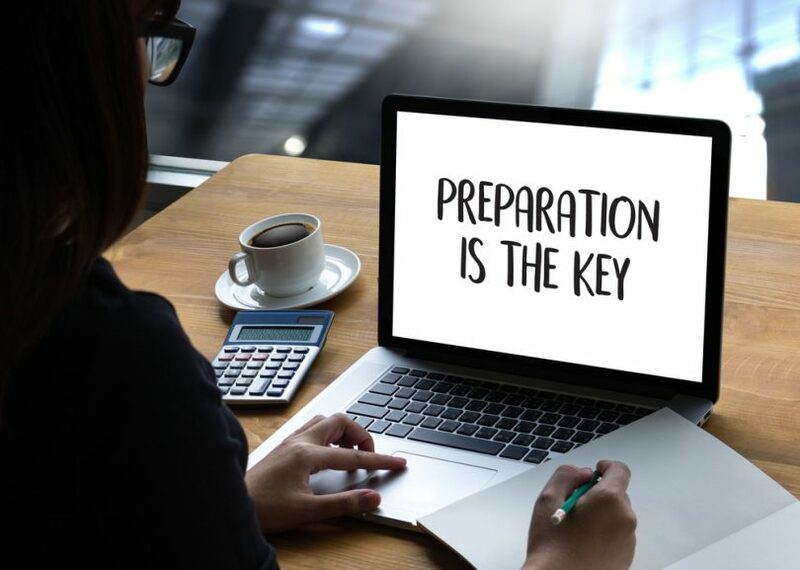 You don’t need us to tell you that the key to venue marketing success comes down to great and careful preparation. However, exactly how you prepare your venue marketing ideas can make a significant difference to just how successful those ideas turn out to be. In order to real make the most of your marketing efforts, there’s a whole bunch of important things you’ll have to keep in mind from the very beginning. By establishing the following points from the start, your plans will have more clarity, and your prospective clients will know exactly what your venue is all about. You know your venue better than anyone, and you’re well aware of its capacities, its individual features, and whatever it is that makes it special. Before you proceed with any kind of event marketing strategy, it’s best to fully establish exactly what kind of events you want to attract and lay out exactly what makes your venue so suitable for such events. Run an underground trendy speakeasy bar? You’ll be a perfect fit for exclusive meetings, and small-scale parties. Have a larger venue with a stage and AV setup? Consider launches, receptions and awards ceremonies. By following this train of thought, you’ll be able to more accurately pinpoint the right events for you. Connected to the previous point is knowing your customer. What sort of events organiser or private business would be most interested in booking your venue for their big day? Consider who your target audience is, what their background might be, and what they’ll be looking for in an event. 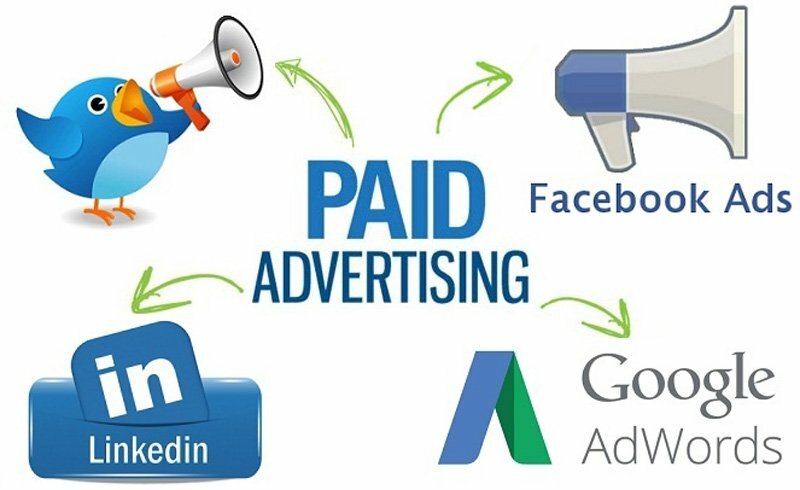 This way, you’ll be able to tailor your ads and marketing efforts to suit their expectations. Likewise, it’s best to have a clear idea of the sort of attendees your venue is best suited for. You’ll have to spend some time thinking about their age demographic, their professions, their likes and dislikes… basically, anything that can help you further refine your marketing material to really hit the spot. Are your ideal attendees young professionals? Artistic types? Older, sophisticated event-goers? Brainstorm your thoughts on this subject and consider how flexible your venue can be to match their potential demands. It goes without saying that your marketing ideas should begin with you having a clear vision of your assets, and if you’re putting together a social media campaign or doing up your website, it’s vital that these assets are laid out and on full display for potential clients and bookers to see. Let’s take a closer look at the bare necessities for your online presence. A proper landing page. Clear, concise, attractive, and contemporary in its styling, your landing page needs to look absolutely perfect as an introduction to your venue. A blog. The potential of a blog to draw in clients and boost your SEO cannot be understated. It’ll allow you to create shareable content, reach new customer bases, and spread your message more easily. Opt-ins. The power of opt-ins can make all the difference. Essentially, any way of keeping in touch with prospective clients needs to be taken advantage of and getting them to sign up to notifications and updates is a clear and easy route to take. CTA’s. Your calls to action are your final flourish, your bait with which you’ll hook the best customers. Don’t let them leave your site without making a booking, or at least putting something in their diary to return to at a later date! There’s no longer any doubting the sheer power of social media when it comes to promoting a business or venue. If you run a venue and want to increase your marketing potential and reach, there’s no way you can avoid the importance of social media accounts or question the fact that all of your potential clients will be on social media seeking out new venues. Get yourself on Facebook, Twitter, Instagram, Snapchat and anything else you feel appropriate, and give each of them the time, content, and effort they deserve. Therein success truly lies! While social media may well cover the majority of your venue marketing efforts, there’s still plenty of room for other advertising opportunities. Consider the sorts of places your ideal customers would come across a paid advertisement for your venue, and capture their attention with a quality ad. Throughout each and every one of the above steps, it’s vital to keep your USP in mind at all times. Every ad, social media post, and website amendment must be tailored to not only attract your ideal clients, but must also put across your USP in the most effective and direct way possible. Consistency is key and will help you attain your goals at this stage of the process. At Venueseeker, we always encourage venue owners and managers to think carefully about their goals before diving headfirst into their venue marketing ideas. We believe that goal establishment should be SMART – a handy little acronym that lays out the essentials, and gets you going from the right foot. Being specific isn’t just a good idea, it’s essential to ensuring your marketing strategy works for everyone involved. You need to know exactly what it is you want to achieve with your marketing efforts, and by focusing on the specifics of the end result, you’ll be able to effectively work backwards in order to fill in the gaps. 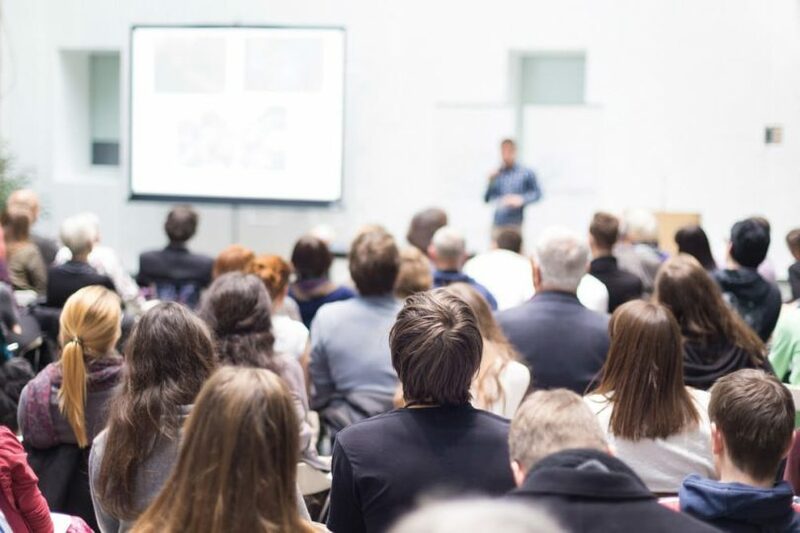 In order to ensure your venue marketing ideas are really hitting the spot, you’ll need to ensure you have methods in place that will allow you to measure how well your marketing efforts are doing. There is a whole range of social media tools out there which will give you the insights you need into your social posts, and how well they’re hitting the right targets, and we’d advise making full use of analytics tools which can help you measure the overall success of your campaigns. On top of this, you’ll have to keep track of your conversions, your enquiries, and the number of hits your website is receiving – all of this will allow you to further hone your strategy and show you what you’re doing right, and what needs improvement. 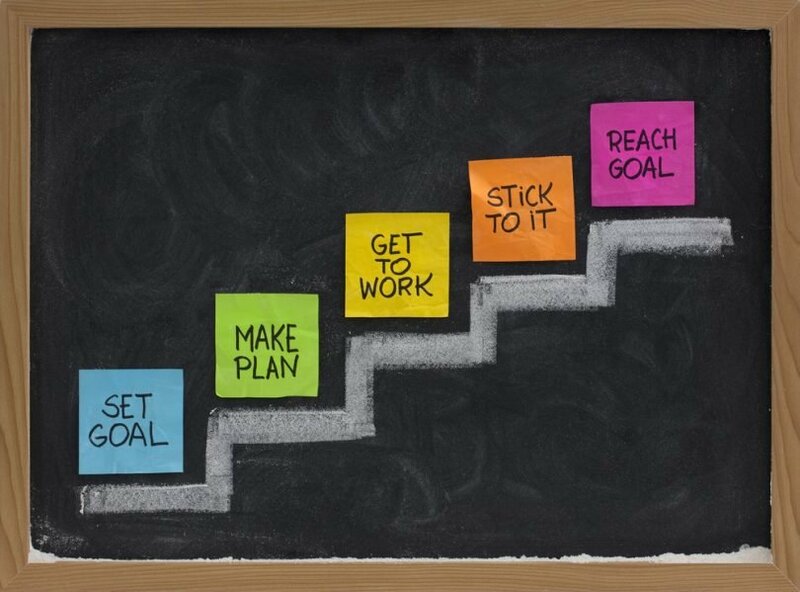 Your goals won’t mean much unless they are achievable. Put together a step-by-step plan of action to follow and ensure that it leads to the ultimate goal of successfully marketing your venue. 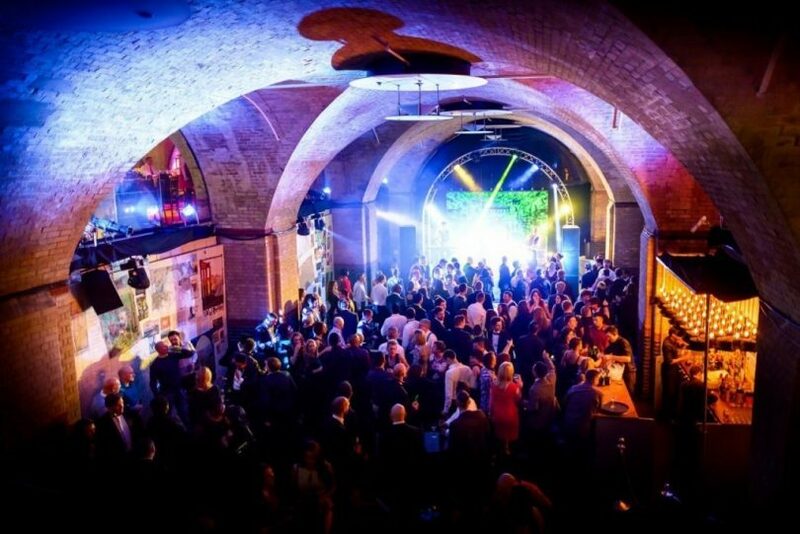 On this subject, it’s probably worth looking at other ideas and examples of successful venue marketing strategies and tailoring them to suit your own needs and ambitions. Obviously, every step of the event marketing processes needs to be carried out with relevance in mind. How are your goals and plans actually relevant to the success of your venue overall? This is a question you’ll have to bear in mind and spend some time answering, as it’s going to be an important foundation for your venue marketing ideas overall. If your goals for marketing your venue don’t really fit with bringing your venue the profit it deserves, it’s probably best to look at another plan and head back to the drawing board. In this industry, as in most others, timing is key. 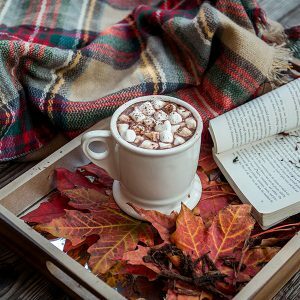 Does your venue work best with a particular season or time of year? How well-timed are your marketing efforts in regards to matching up with big calendar events in the industry? How much time do you actually need in order to make a real buzz on social media? As you can see, timing is a subject with many different facets, all of which require your full attention. Want to achieve venue marketing success? If so, you’re going to need some tried-and-tested tactics that will bring clients knocking and have your inbox filled with earnest requests for booking. Here are some of the best places to start. While social media has allowed us to promote our venues and events for free, there’s no getting away from the fact that spending some money on promotions is almost guaranteed to bring about better results, especially if you don’t already have a strong following online. If your budget is big enough, you can hire a professional ad agency or promotions company to spread the word for you, but nowadays, their relevance in our industry is beginning to diminish. A better idea to get you started would be to pay for some Facebook ads. The Facebook ad service continue to get better and better and allow you to pinpoint the demographics you’ve established as your desired customer base. You’ll have access to a whole range of useful analytics as well, which will help you see when your efforts are hitting the right spot. Another technique which is becoming increasingly popular is with the use of Instagram influencers. These individuals have a huge following online, and their reach is considerable indeed. If you can get an influencer on board to check out your venue and create buzzy Insta posts on the subject, you’ll be able to reach a greater number of people in your area or chosen demographic in a natural feeling, organic way. Inbound marketing is all about attracting customers to you, instead of heading out to find potential clients and putting in the effort to seek out your customer base. There are many, many ways of achieving inbound marketing success, but the key is to get your message out there and make your venue as attractive as possible and as visible as possible online. Then, all you have to do is wait for the bait to be bitten and put your efforts into converting a sale. Most venues achieve this by boosting their SEO and pushing their venue to the top of a search engine’s ranking. On top of this, you can create blogs, videos, and other shareable content with the potential to go viral online, or you can make use of the aforementioned influencers and movers and shakers on the scene. The main key to all of this is to provide value to your potential customers. What is it you do that nobody else does, or nobody else has even thought of doing? What is it that makes your venue the right one for your ideal event type? Get this message across strong and clear through your ads, your site, and your social media efforts. Be open to new ideas, and aware of changes in the industry, and you’ll be able to get them hammering on your door before too long! As we’ve seen, there’s no doubt about the fact that clever, savvy, and confident venue marketing is the key to filling your space, loading up your diary, and providing the success your venue desires and deserves. There’s a lot to keep in mind, but once you get going with the processes explained above, you’ll find that you’ll discover your unique voice and angle, and before long, you’ll start experiencing the success you’ve planned for. 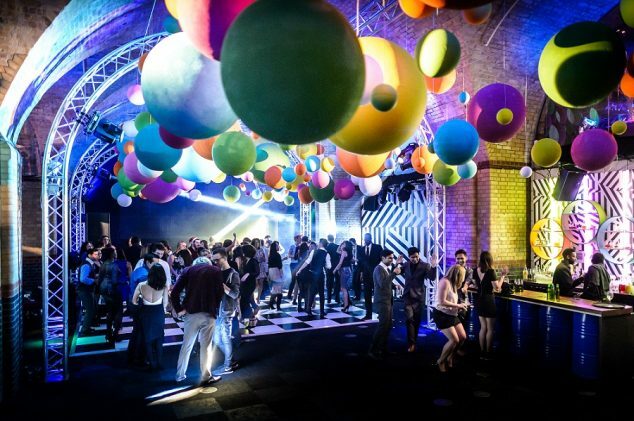 At Venueseeker, we’re always keen to hear from venue managers with bright ideas and quality spaces, and we’re experts at giving advice on making it in the events industry. That’s how we’ve become a market leader, and why we continue to strive to stay at the top of our game. Want to find out more? Get in touch today!